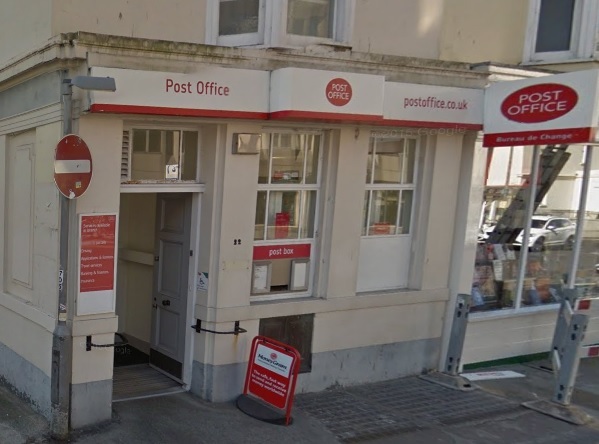 People will be asked for their ideas to help save a post office in Hove from closure at a workshop tomorrow evening (Thursday 3 September). 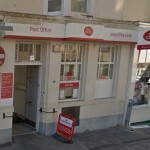 The event, at the Old Market, in Upper Market Street, Hove, follows a public meeting where people raised concerns about the future of the Crown Post Office in Western Road, Hove. Post Office Ltd has started a consultation about plans to “merge” its Western Road branch with the Melville Road Post Office, just off Dyke Road, at the Seven Dials. 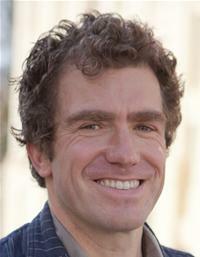 Councillor Ollie Sykes said: “I’ve organised a public workshop this Thursday which aims to build on the meeting on 17 August and is more of a workshop approach – professionally facilitated – aiming to find ways the community can save this essential local service, together with Post Office Ltd.
Hove MP Peter Kyle chaired the meeting last month. Both he and Brighton Pavilion MP Caroline Lucas have been invited to the meeting tomorrow which runs from 6pm to 8.30pm. Councillor Sykes said: “As part of the campaign against closure – and it is closure, whatever they say about merger – of Brunswick Town’s much-loved Crown Post Office at 22 Western Road, we’re organising this ‘World Café’ public discussion event to get all the ideas on how to save it in one place. “Invitees include local MPs Peter Kyle and Caroline Lucas and also Post Office staff themselves. “If you care about the future of this post office and have ideas to save it please come along. To apply for tickets, click here. Err….. Delusions of grandeur and importance occurrimg here. 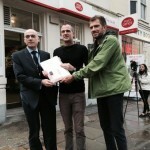 A ‘World Cafe’ (what the hell is that) event to discuss closure of a post office?! Restricted to 70 invites. What utter nonsense. World?! More like local busy bodies with nothing better to do than whinge and moan. 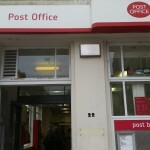 If enough people use the post office then it will be kept open if not it will be closed. Straight forward supply and demand. Simples. Such a pity neither ollie or phelim could be bothered to attend the un restricted meeting at the Cornerstone. Did not want to share a platform with Peter Kyle?